Do you miss your family occasions as they live far away from you at Pudukkottai? 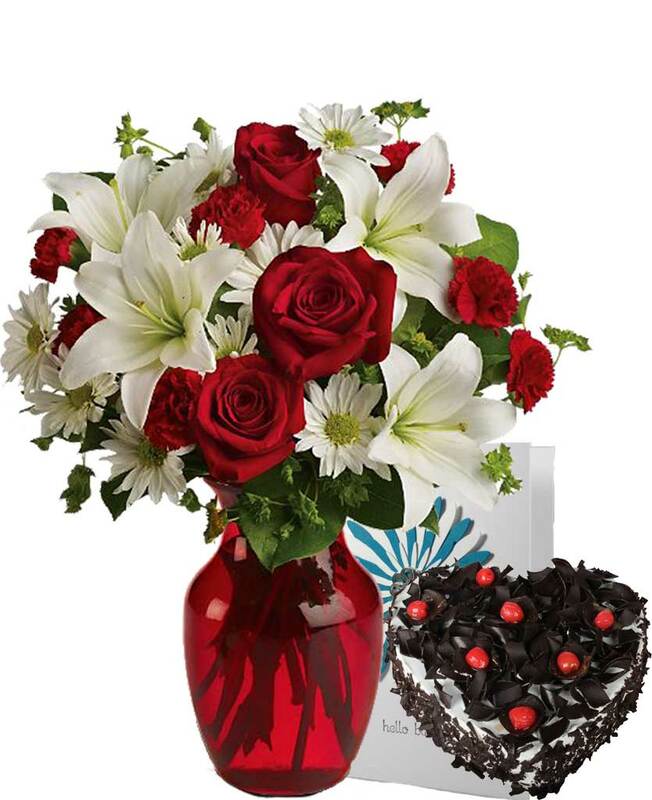 Now, you can make your presence felt with the help of Myflowergift.com. 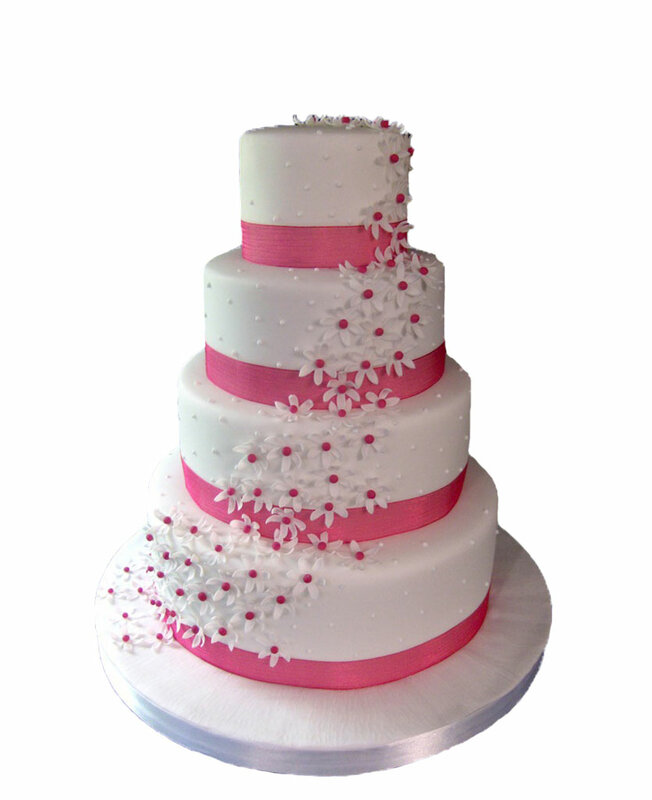 This online portal has wide varieties of cakes, flower baskets and gift hampers which you can send to your family online. 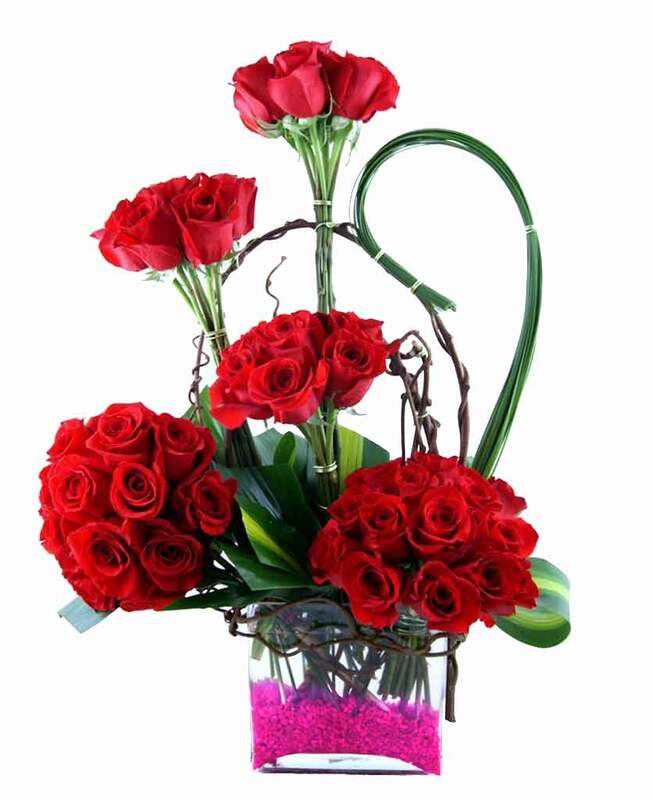 Just place an order and we will deliver it your dear ones.